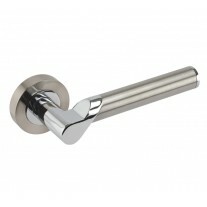 Knurled cabinet handles are a stylish choice for both modern and traditional properties. They have a classic t bar shape which is enhanced by an ultramodern textured knurled design which creates character and depth. 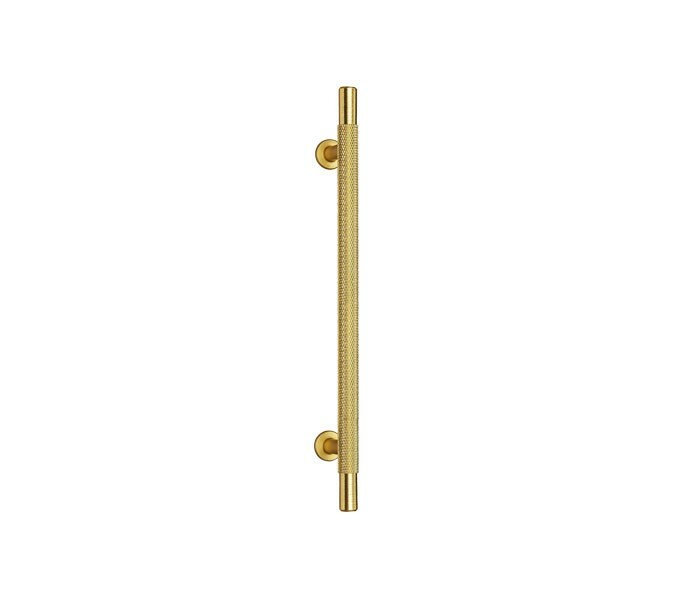 These brass cabinet handles are sure to add a stunning finishing touch to the front of your cabinets and drawers whether it be a contemporary or traditional property. 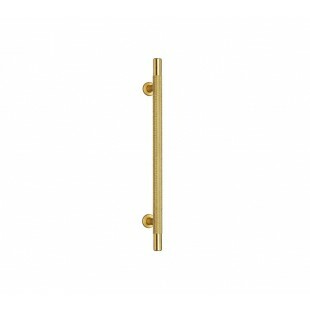 These knurled cabinet handles measure 188mm in length with fixing centres at 128mm centres. 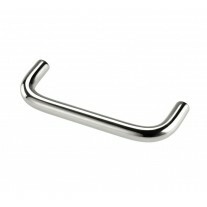 The diameter of the handles is 10mm, ensuring a sturdy but comfortable grip. 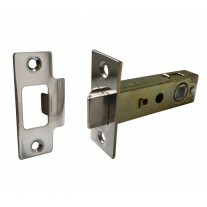 Supplied individually with bolt fixings.